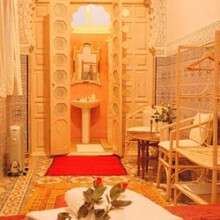 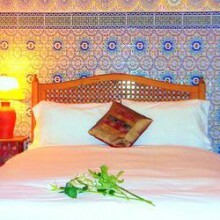 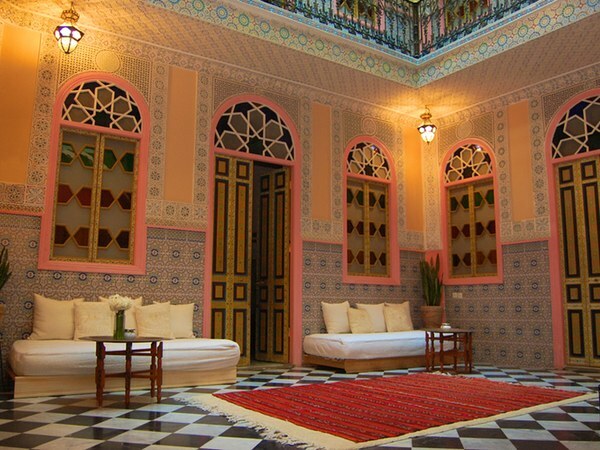 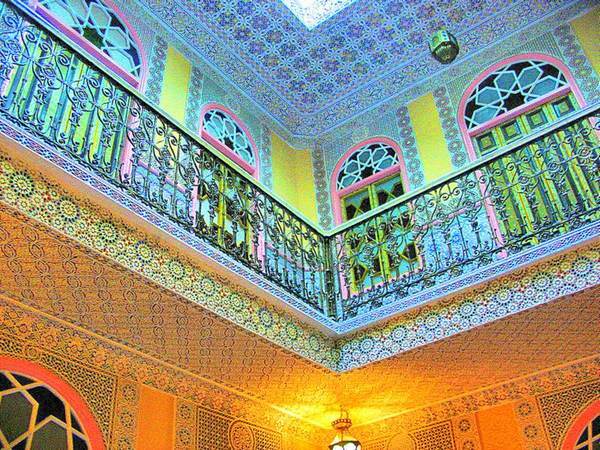 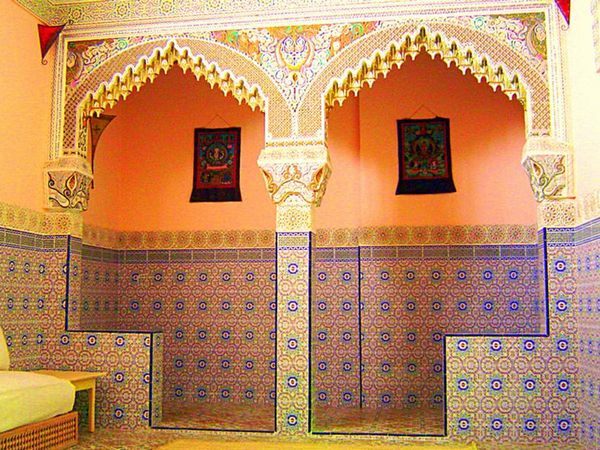 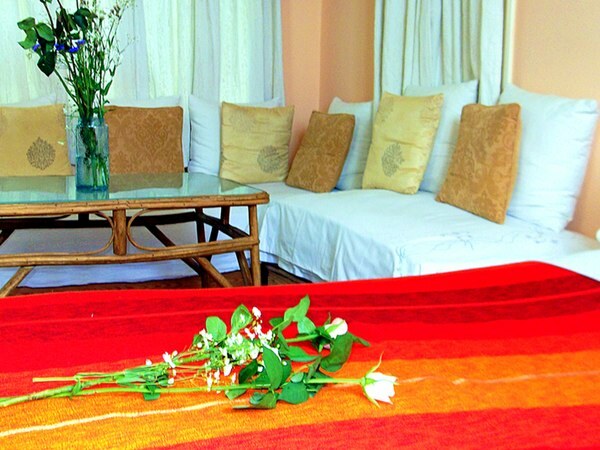 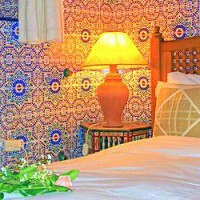 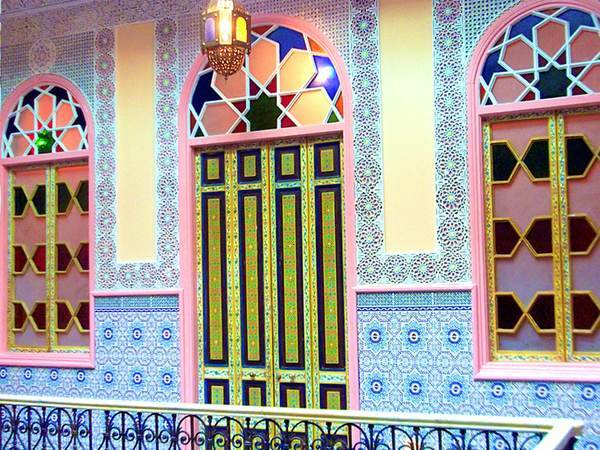 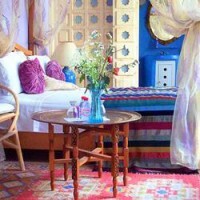 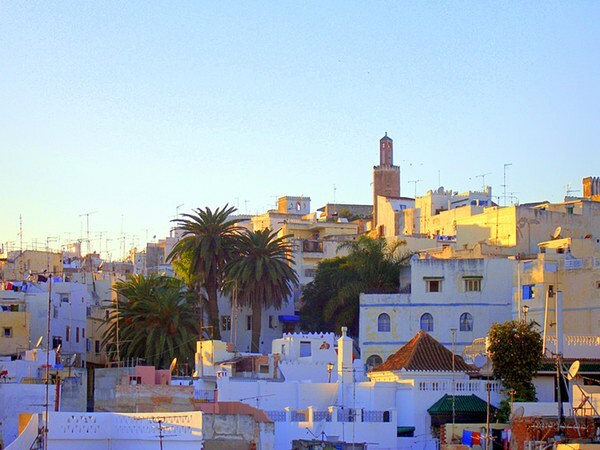 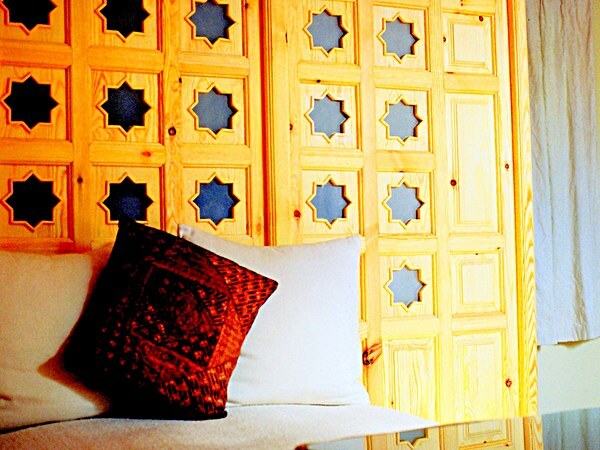 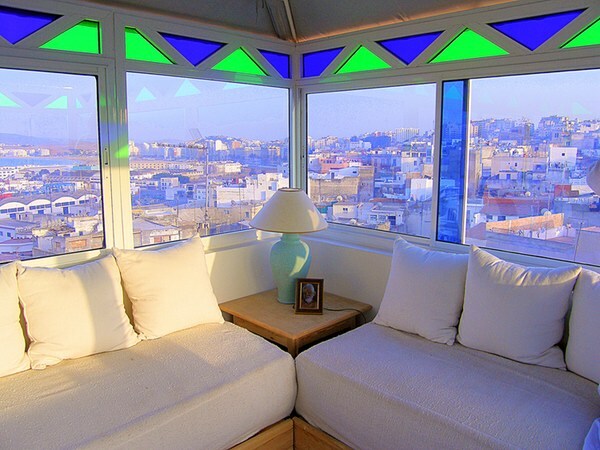 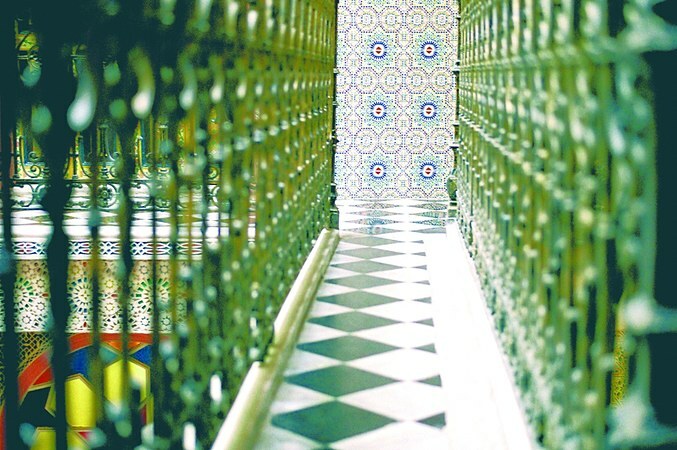 Beautifully converted riad-style guest-house on the edge of the medina; ideally situated, less than ten minutes walk from the International Port of Tanger Ville, the beach and the new town. 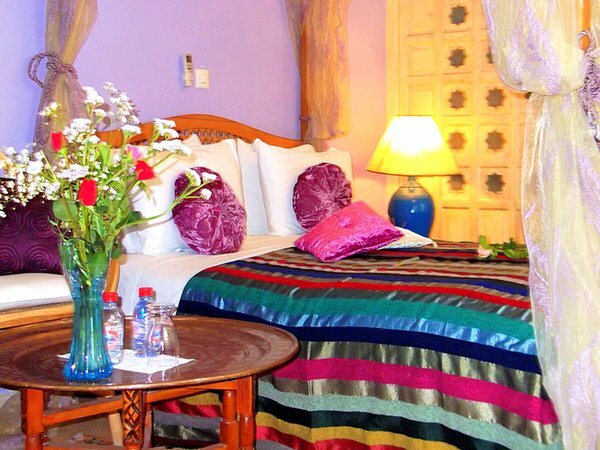 Dar Jameel, the house of graceful beauty, provides superior accommodation with eight rooms and various options to suit all budgets. 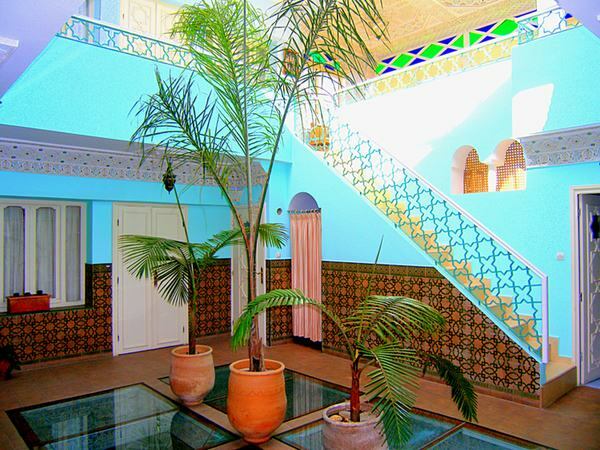 Wi-fi is available throughout the house and there are a number of relaxation areas throughout, including a large terrace, a penthouse with 360 degree views to Spain, the bay of Tangier and the medina. 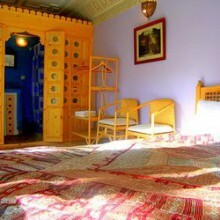 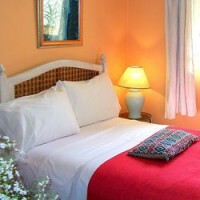 A generous breakfast is included with the price of accommodation. 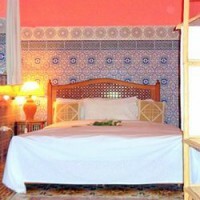 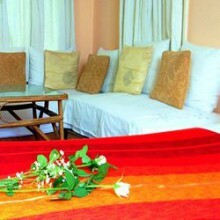 Sight-seeing tours and local excursions with trustworthy guides can be arranged on request.